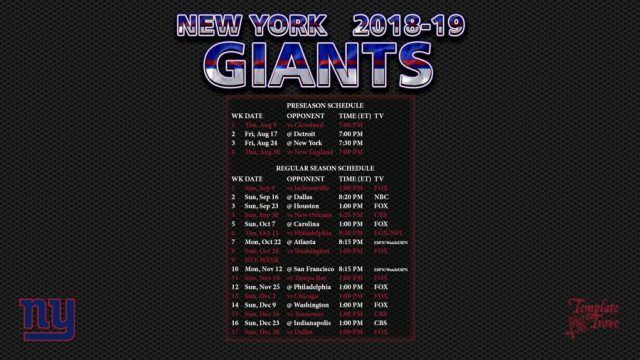 Want to see a New York Giants Game? The New York Giants are a professional American football team based in the New York metropolitan area. The Giants compete in the National Football League (NFL) as a member club of the league’s National Football Conference (NFC) East division. The team plays its home games at MetLife Stadium in East Rutherford, New Jersey, which it shares with the New York Jets in a unique arrangement. The Giants hold their summer training camp at the Quest Diagnostics Training Center at the Meadowlands Sports Complex. The Giants were one of five teams that joined the NFL in 1925, and is the only one of that group still existing, as well as the league’s longest-established team in the Northeastern United States. The team ranks third among all NFL franchises with eight NFL titles: four in the pre–Super Bowl era (1927, 1934, 1938, 1956) and four since the advent of the Super Bowl (Super Bowls XXI (1986), XXV (1990), XLII (2007), and XLVI (2011)), along with more championship appearances than any other team, with 19 overall appearances. Their championship tally is surpassed only by the Green Bay Packers (13) and Chicago Bears (9). Throughout their history, the Giants have featured 28 Hall of Fame players, including NFL Most Valuable Player (MVP) award winners Mel Hein, Frank Gifford, Y. A. Tittle, and Lawrence Taylor. 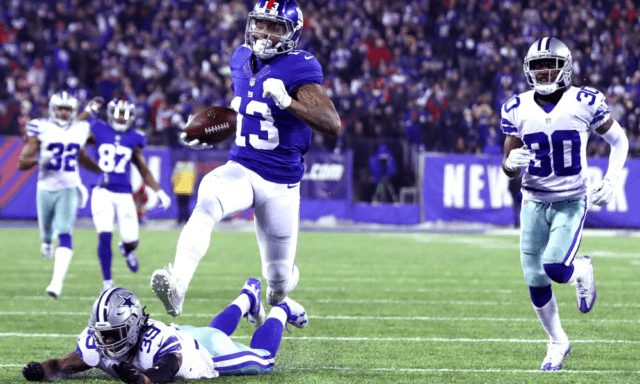 Want VIP Access to a New York Giants Game? Even if you have seen a New York Giants Game in the past, you have never experienced them like you will with our Millionaire’s Concierge VIP Experience. With the best seats available for any New York Giants Game, you will experience it the way they were meant to be seen – up close and personal! Hang out in exclusive VIP lounges and sip champagne and cocktails? Receive exclusive gifts and merchandise? What are you waiting for? Call us today to learn more about the New York Giants Games.